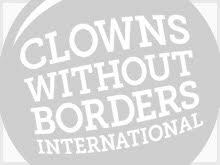 In 2013, Clowns Without Borders Belgium did a project in Senegal. In 2011, Clowns Without Borders Spain went to Senegal to give 13 spectacles for 3300 people displaced following the summer flooding. 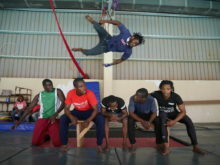 In 2006, Clowns Without Borders Spain went to Senegal and performed 12 shows for 5000 people in Casamance area. They partnered with an association of Senegalese percussionists.